· Work in a team environment to provide daily product life cycle management support. · Manage Program Backlog and other means to achieve and maintain targeted business objectives. · Work with Release management team to develop and implement release plans working with their teams to execute. · Work with the field on responding to bugs and critical customer facing issues. · Take product enhancements and new product launches from start to finish thinking through each detail and delivering solid results, collaborating with all stakeholders in particular to the Product Management team. · Managing and updating the team backlog with quality grooming. · Monitoring progress of the software developed by helping the team providing updates to informal builds during the sprint. · Act as a Business Process owner and a Business Analyst within the Agile development process. · Proven ability to understand customers’ operations and business drivers and translate them into product requirements. · Always work with the teams to ensure value delivery. · Ensure availability to the team to answer questions and deliver direction. 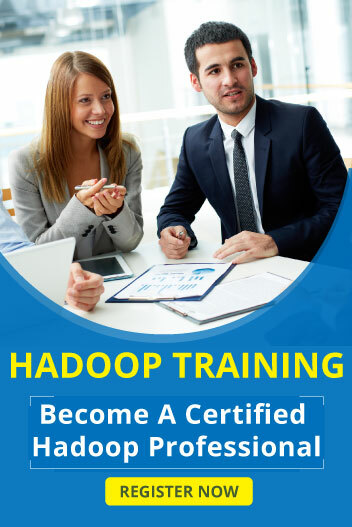 Strong Knowledge and experience in BIG Data platform like hortonworks Hadoop (HDFS, S3),Hive, Hbase,Spark,kafka Spring Framework, boot, batch etc. · Strong programming knowledge in Cloud Foundary, Elastic search,Core Java, Scala, JVM fine tuning, C++, Scripting language Python etc.